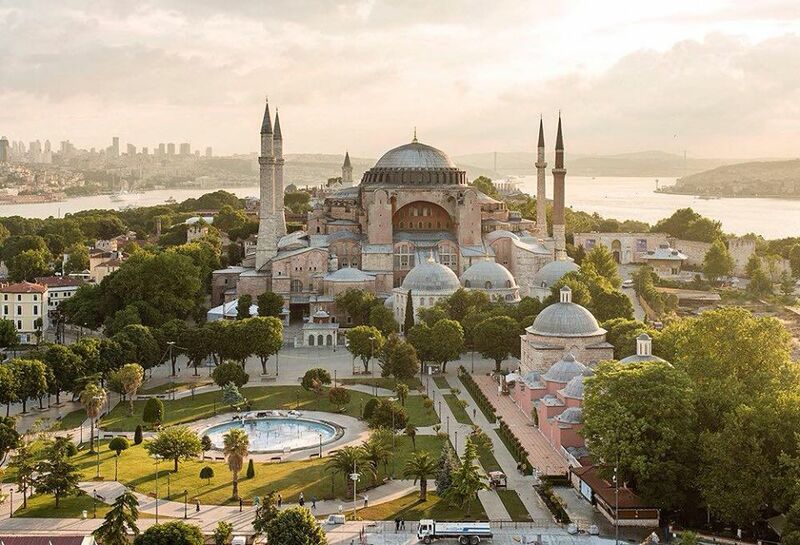 The Hagia Sophia (Aya Sofya) is a UNESCO-listed museum that contains Ottoman and Byzantine works. Listen the history and examine the architecture displays with your professional guide. The Blue Mosque with six minarets, was built at the bequest of Sultan Ahmet I and one of the best preserved and most significant examples of Ottoman architecture. The Rustem Pasha Mosque was built by a famous Croatian, Rüstem Pasha and designed by -one the most famous architect in history- Mimar Sinan. The Eyup Sultan Mosque is a very special and holy mosque for the Islamic world.It is so revered because it located on the site of the tomb of Abu Ayyub al-Ansari – who was both a friend and standard bearer for the Prophet Muhammed. The Süleymaniye Complex is most charming section is the naturally the mosque itself. It is similar to the other works of the architect Sinan in that he refused to make concessions away from simplicity, but converted simplicty into glory. The decoration and ornamentation in the mosque are primarily inscriptions, and the architectural geometry is recocognized as an aesthetic wonder unto itself. The Fatih Mosque complex included a caravansary, a hospital, several hamams, the kitchens, and a market. Its school instructed up to 1,000 students at a time.